This new 2 Floors ,3 Bdr. 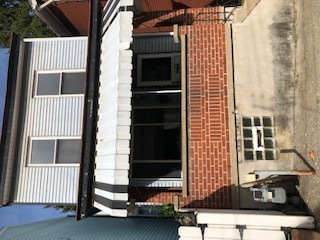 Modern European look House is located in South Side slopes of 18TH street 100 feet from Bus stop.5 minutes walking from East Carson street. 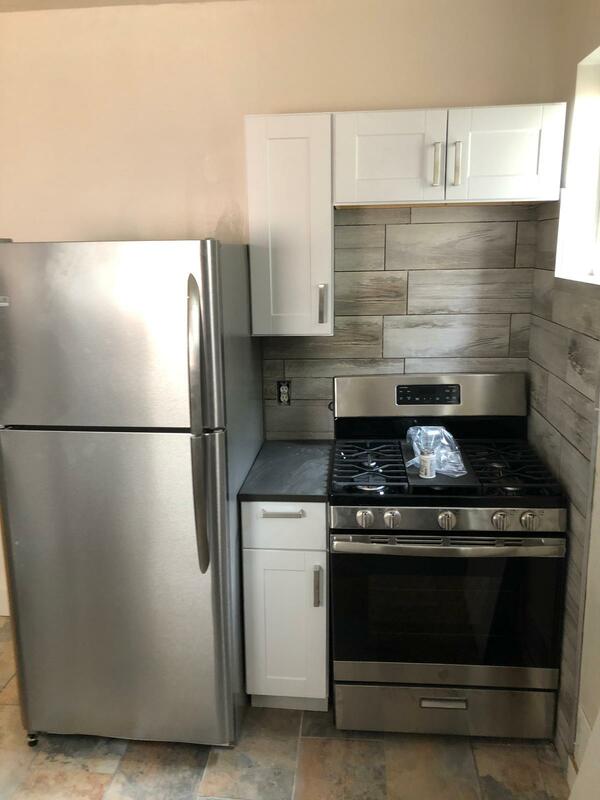 fridge , microwave stainless steel,1st and 2nd floor tiles flooring, windows are new. Bathroom tiles under construction , washer and dryer hookup. Private back yard with fence. Quiet street around woods. Parking directly on the 18th street .